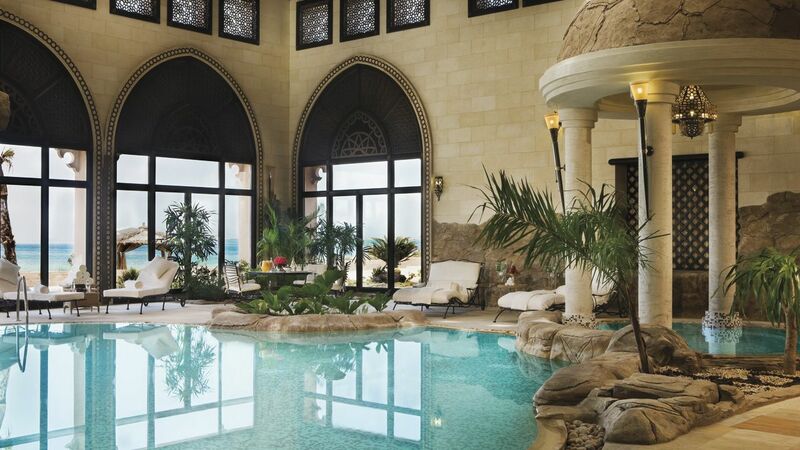 This secluded retreat is built like a village with unique desert castle design. 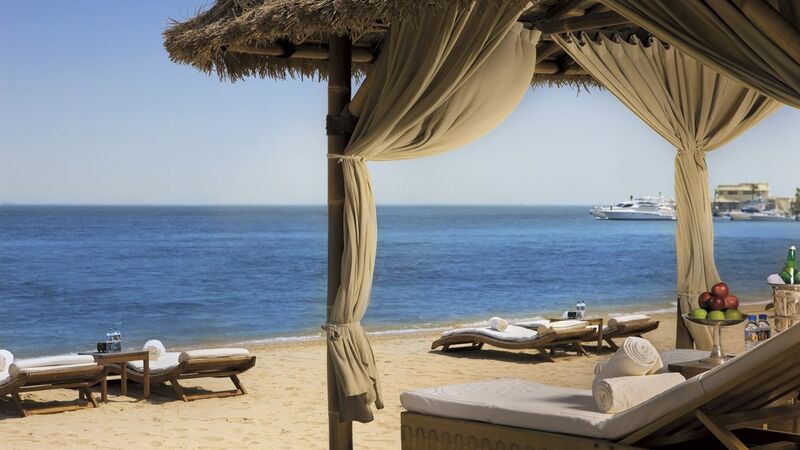 Spread out along 350 metres of coastline property, it features a 1,400-m² infinity pool and extensive wellness centre. 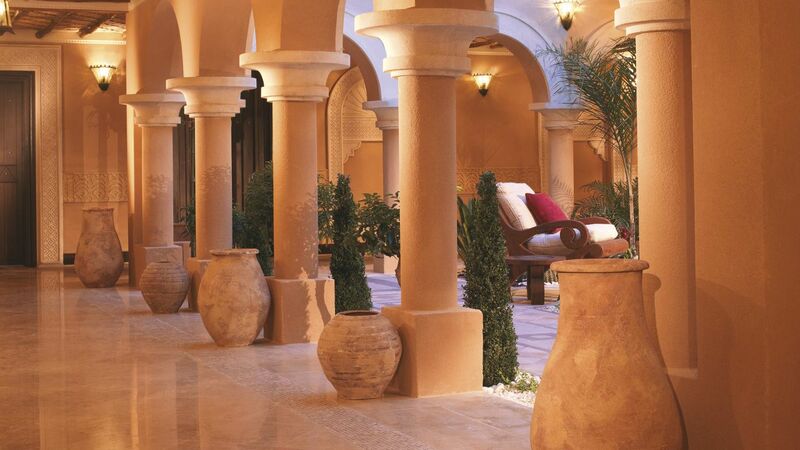 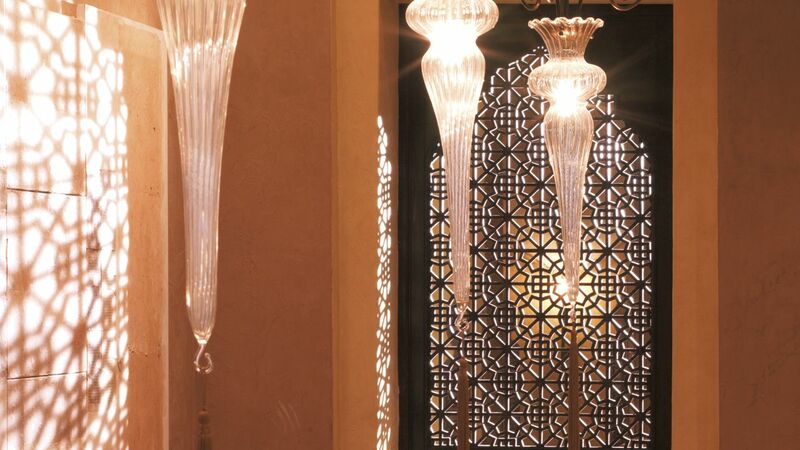 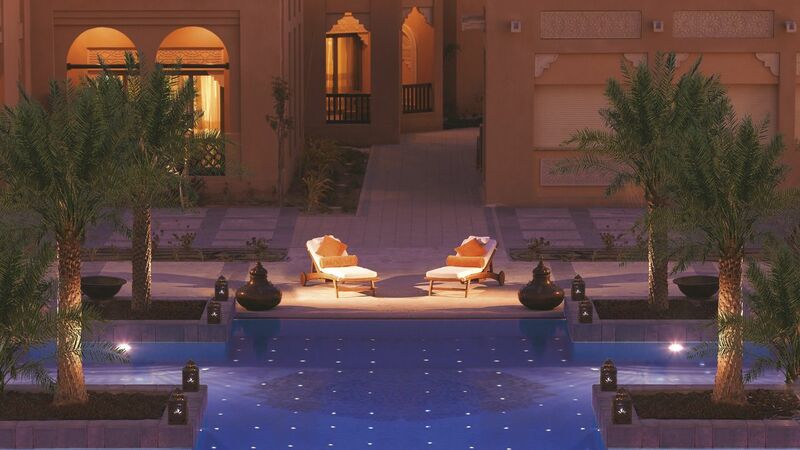 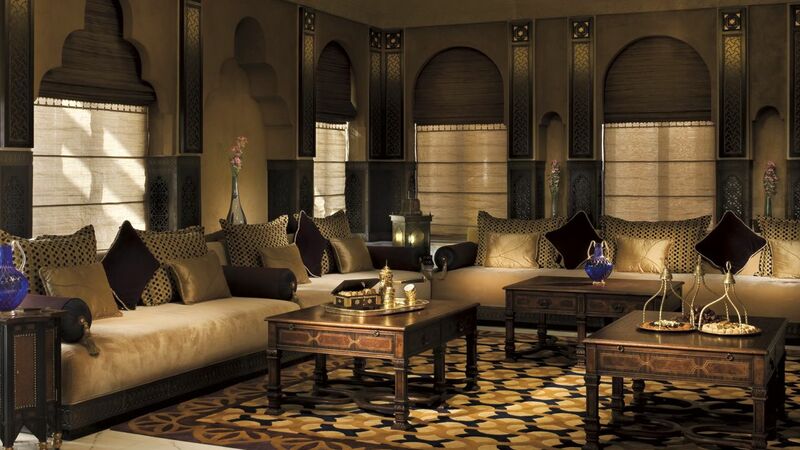 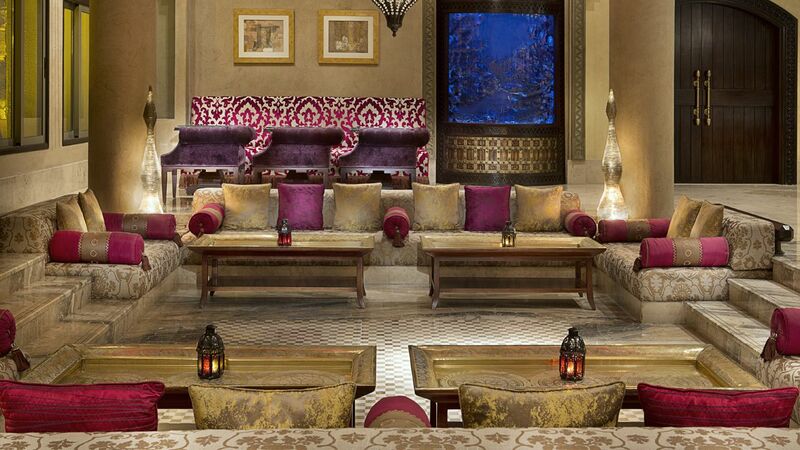 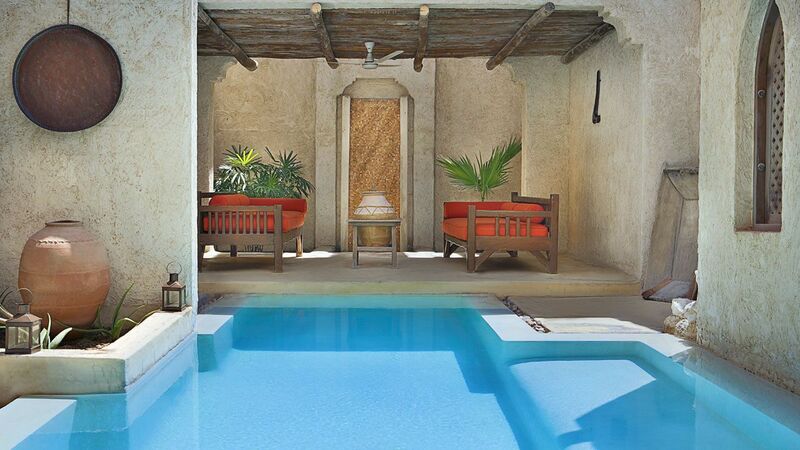 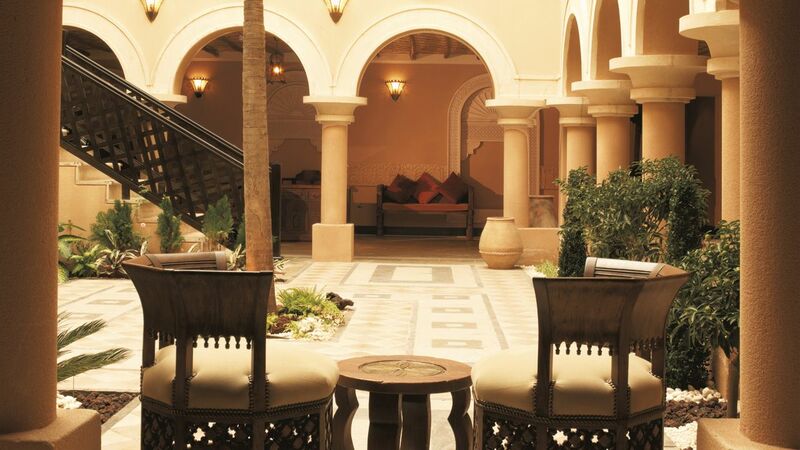 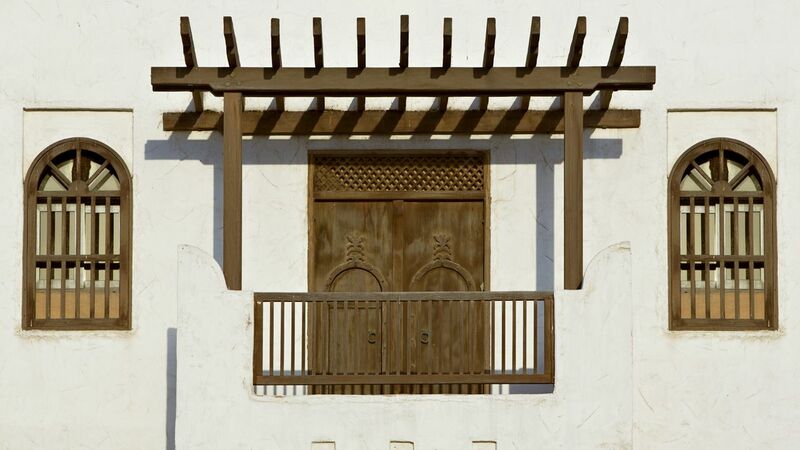 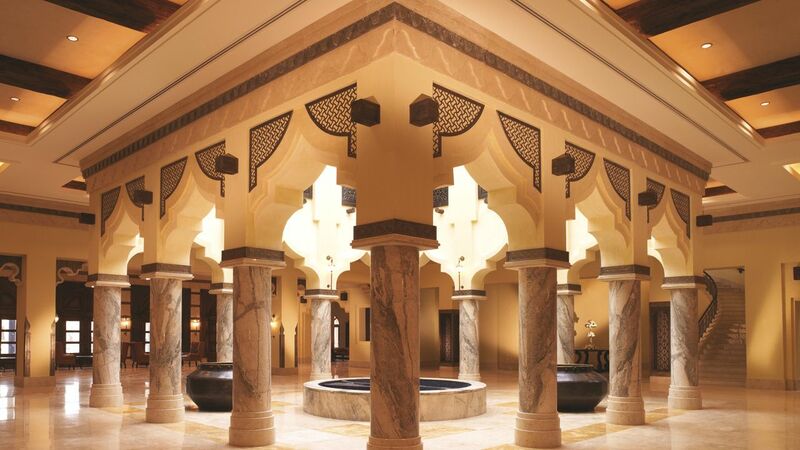 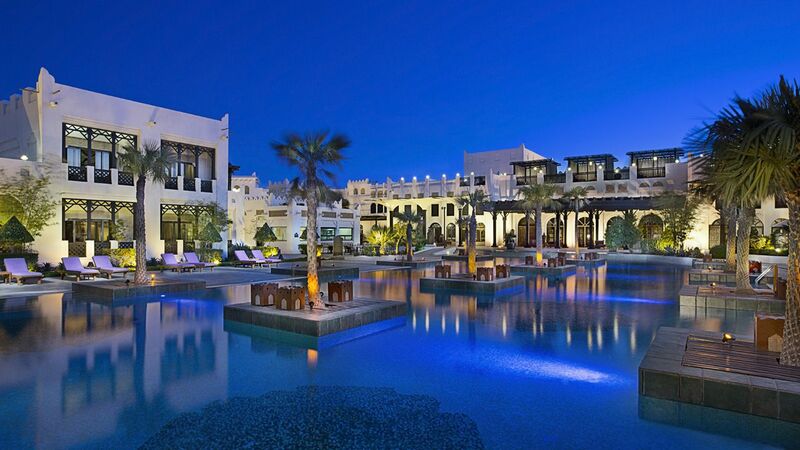 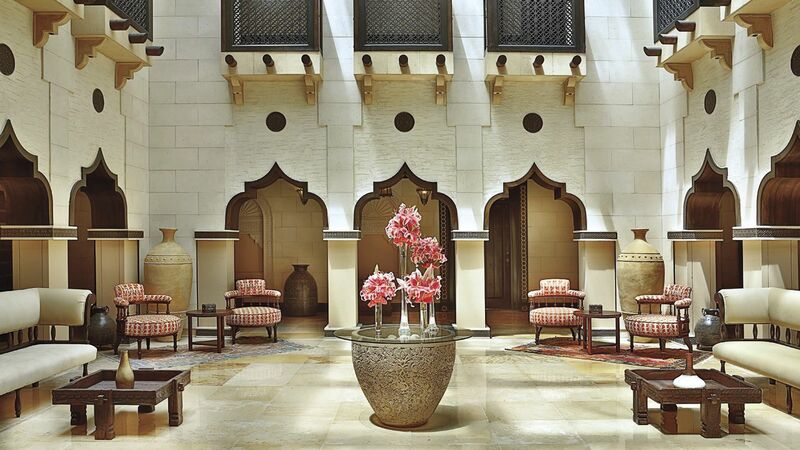 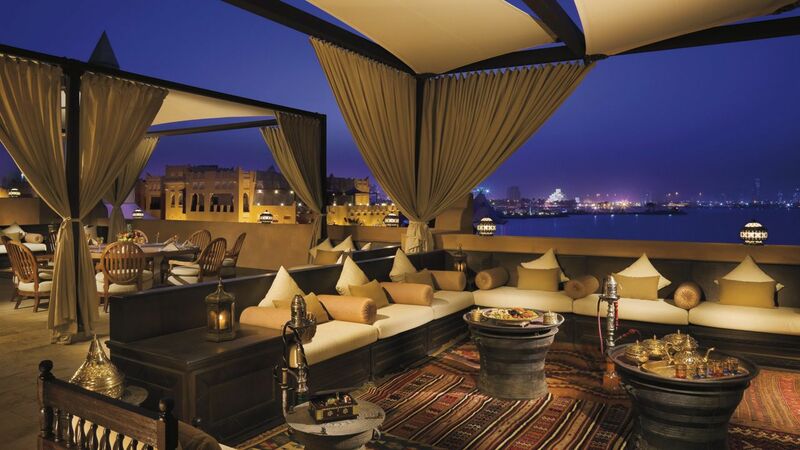 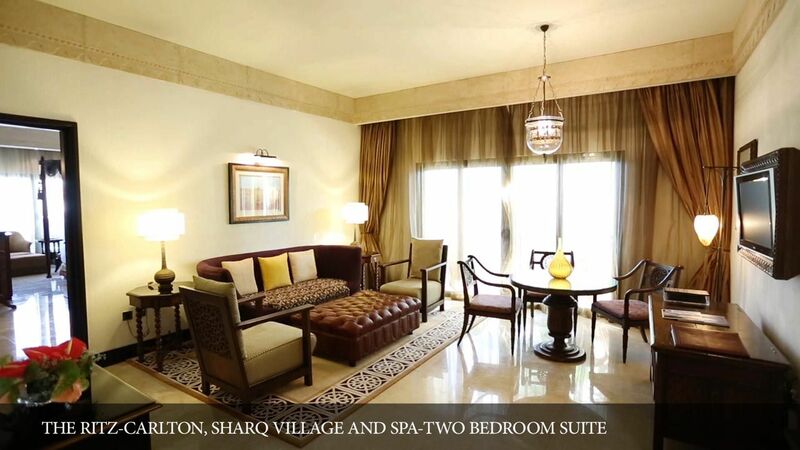 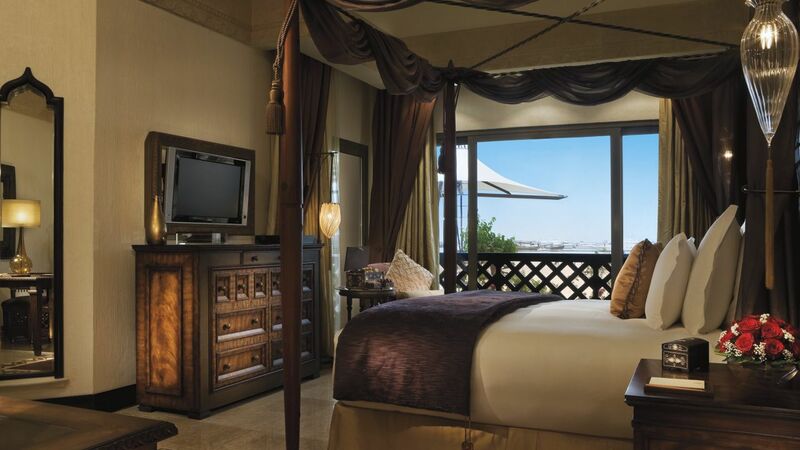 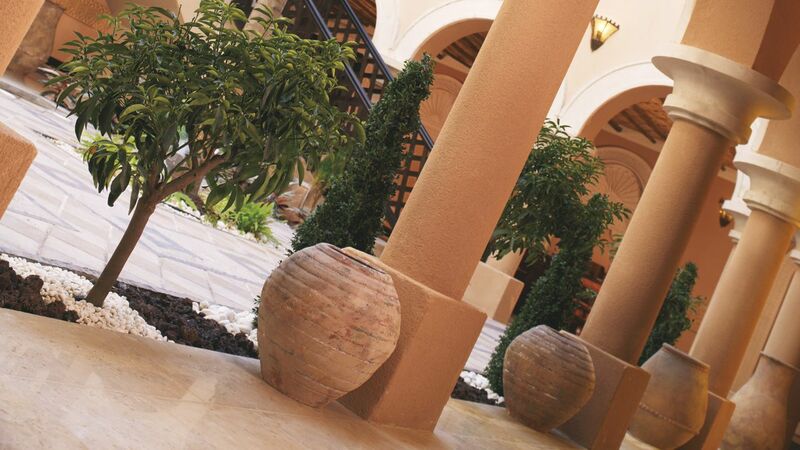 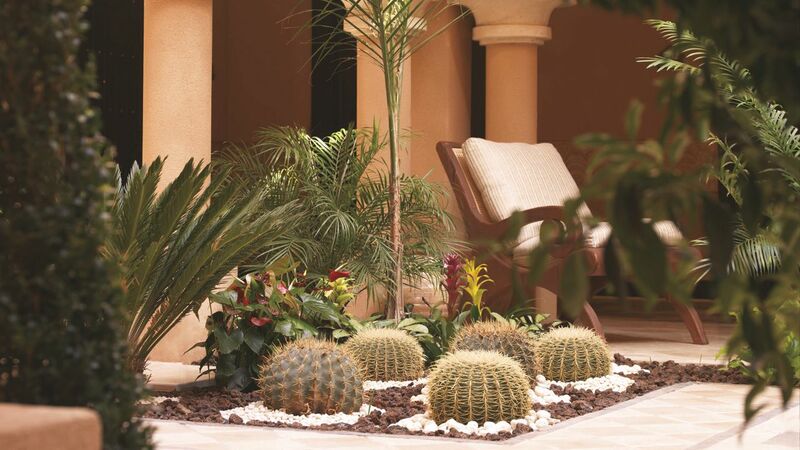 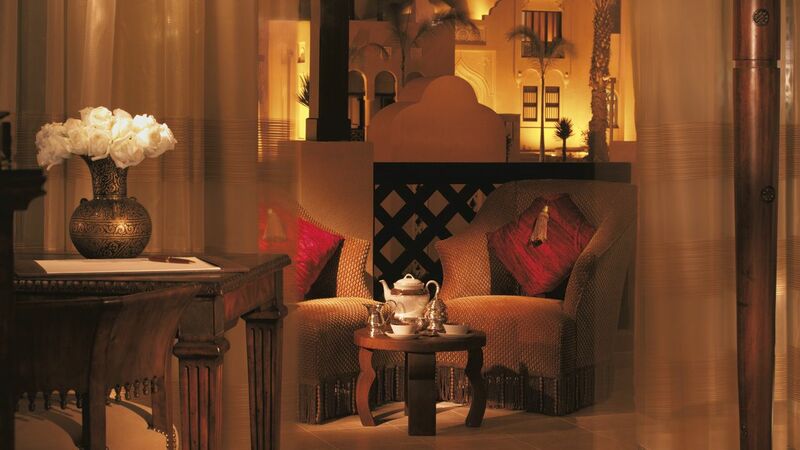 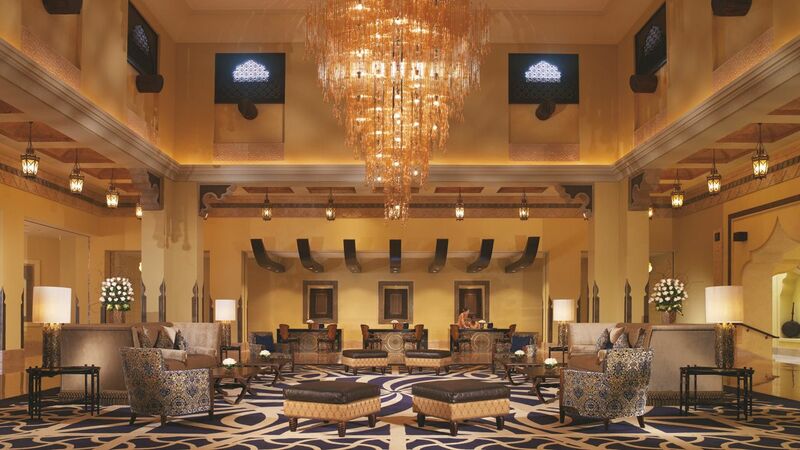 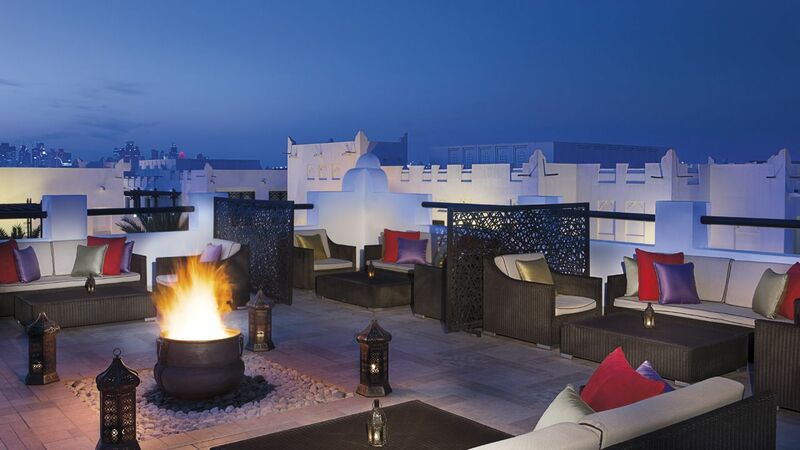 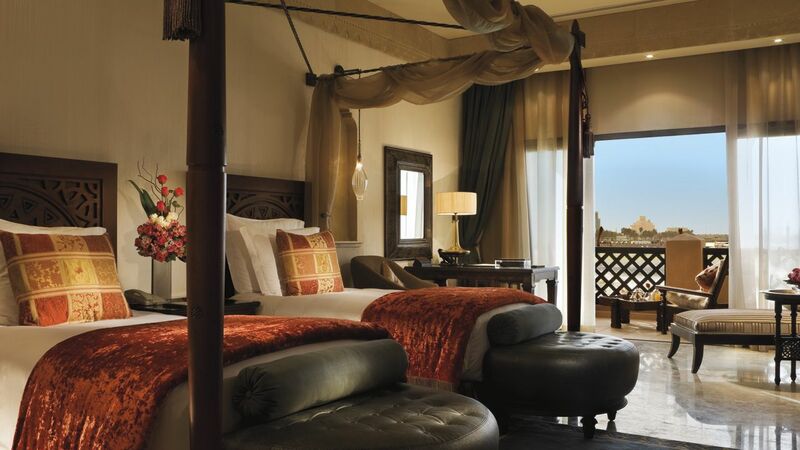 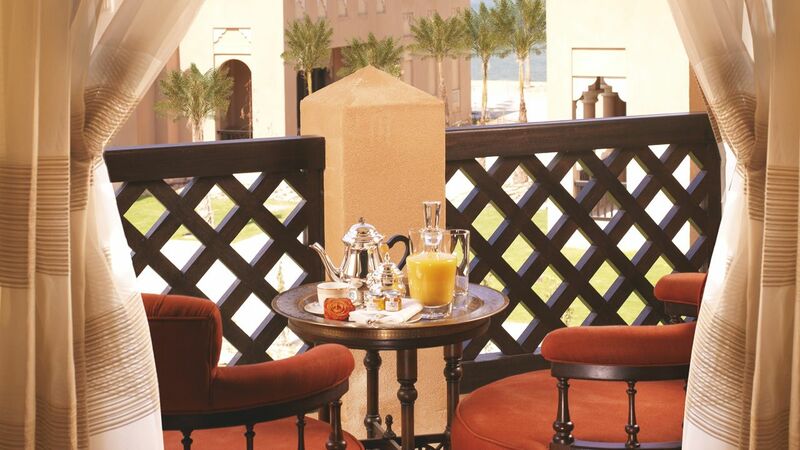 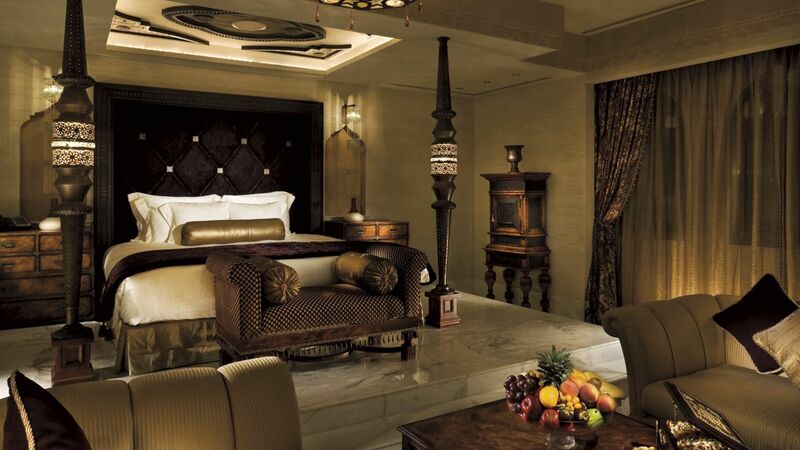 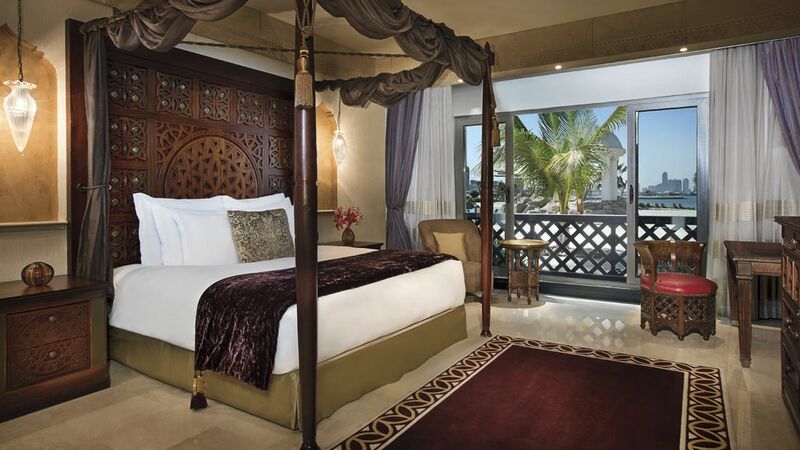 Rooms at Sharq Village feature oriental décor, wooden ornaments and canopied beds. 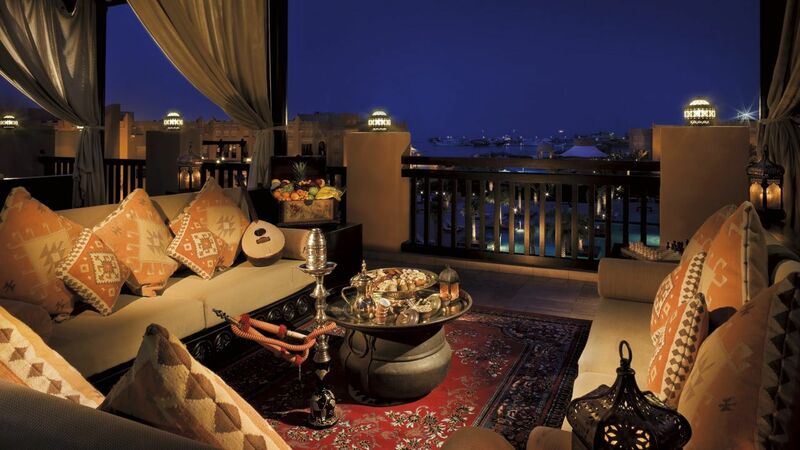 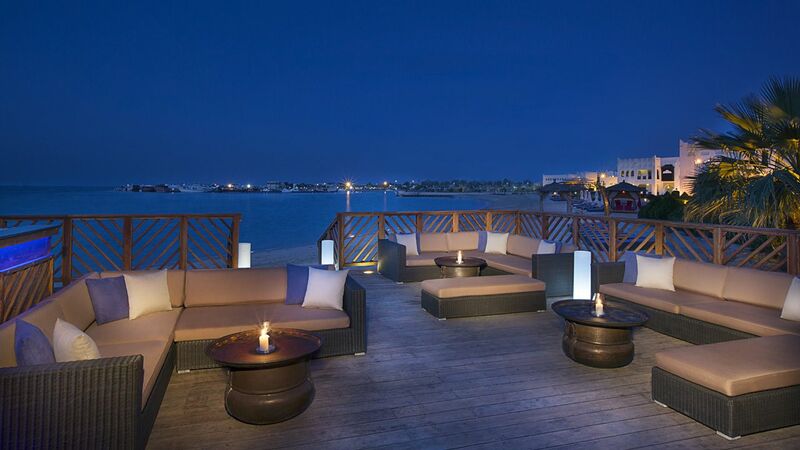 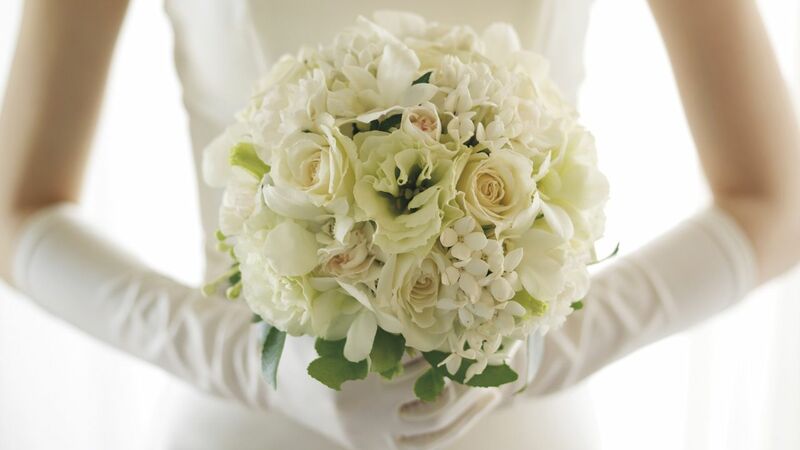 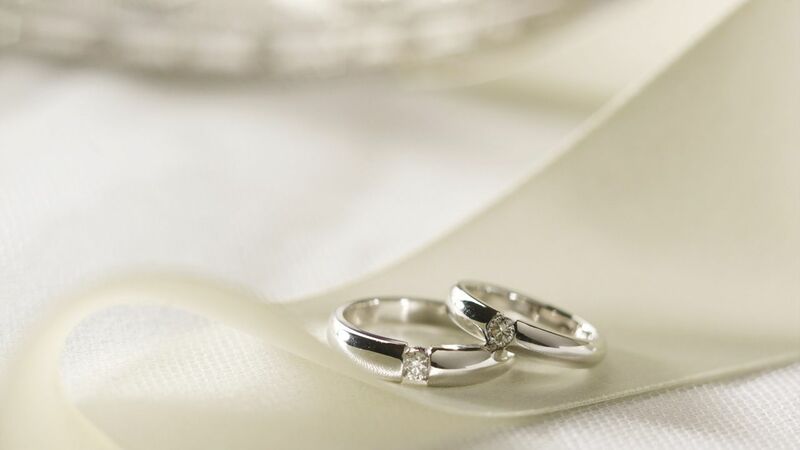 They come with a private balcony overlooking the resort village or Doha Bay. 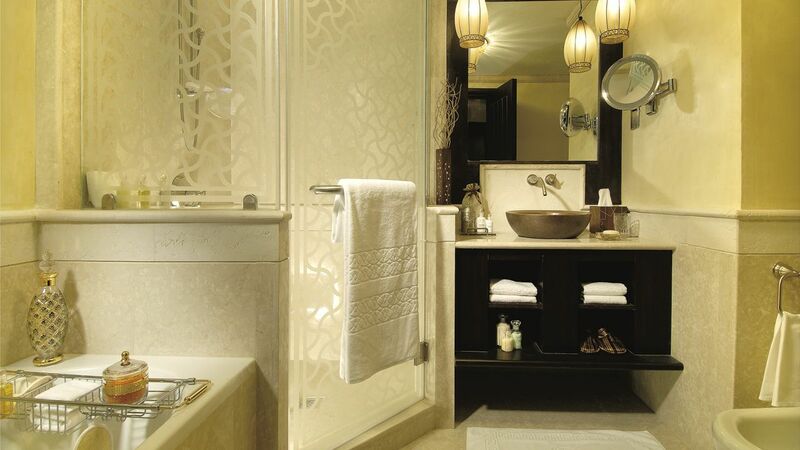 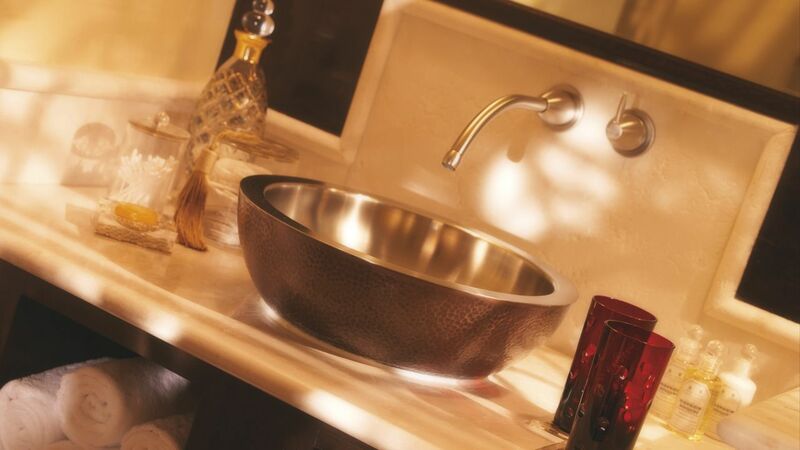 The marble bathroom has a deep-soaking bath and a rain shower. 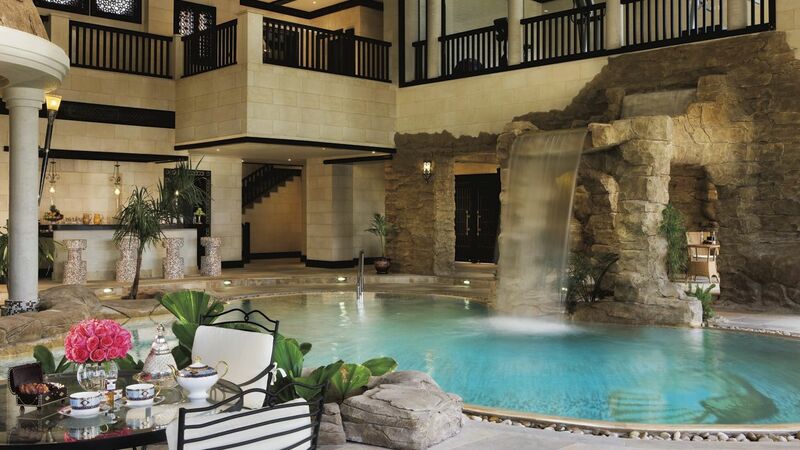 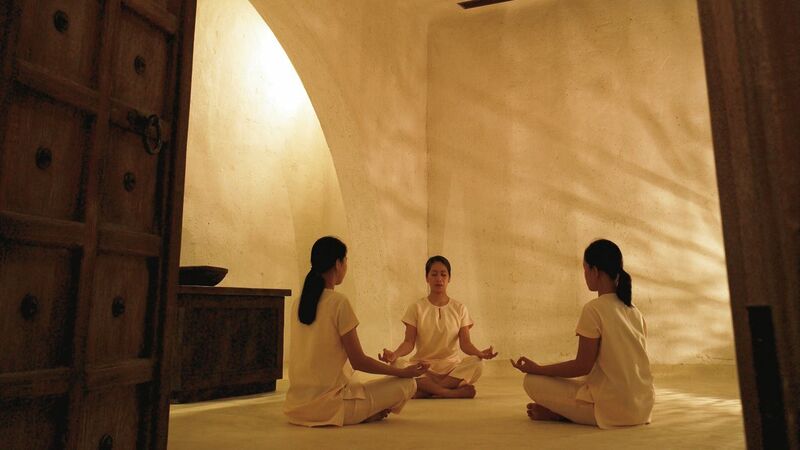 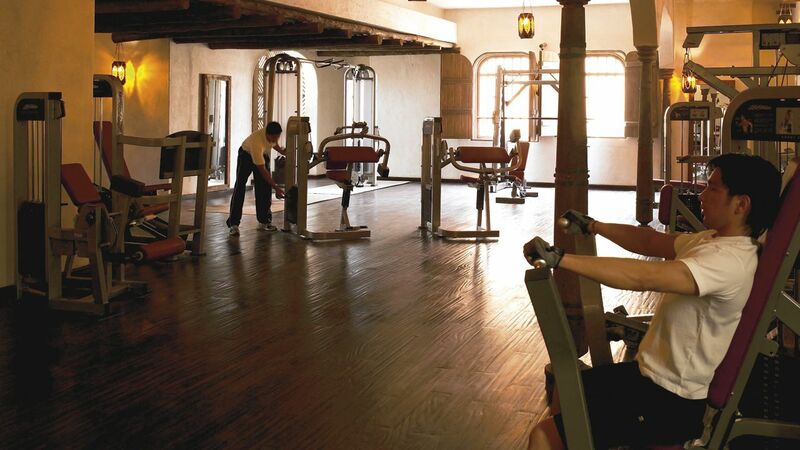 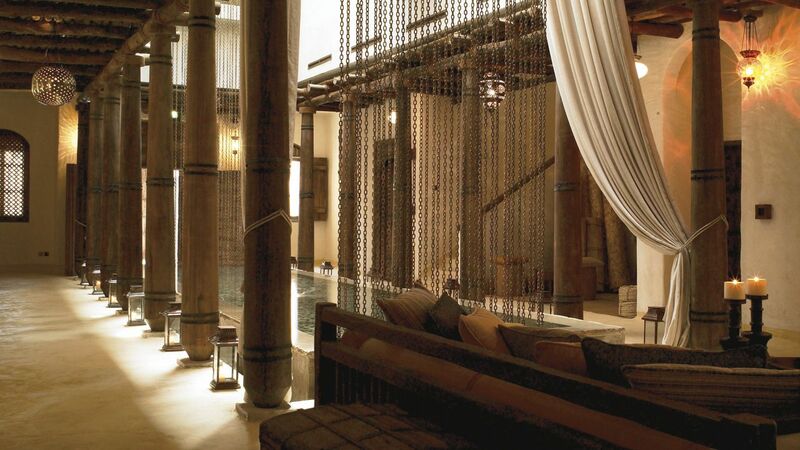 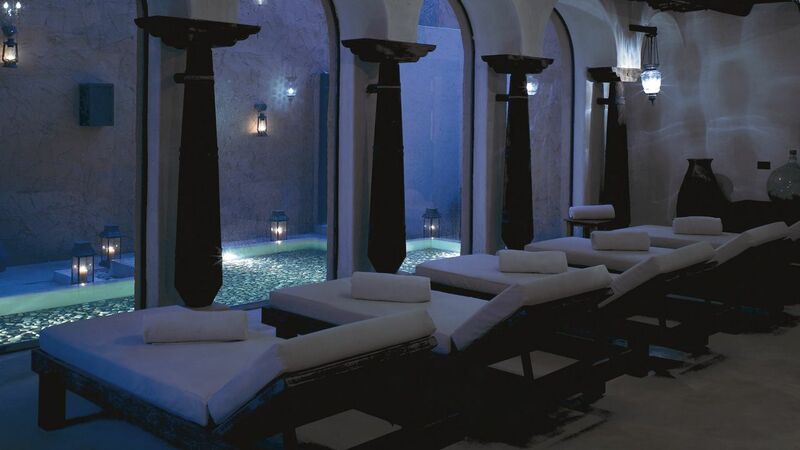 The Six Senses Spa, covering a sweeping 6,500 m², offers an extensive menu of skin therapies and massages. 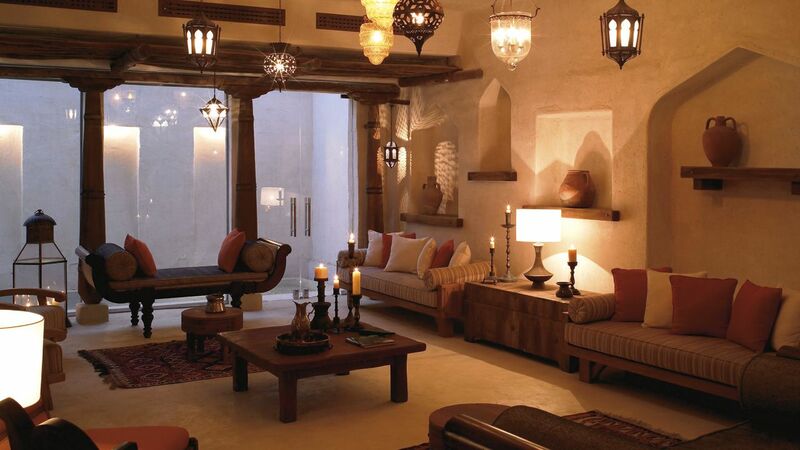 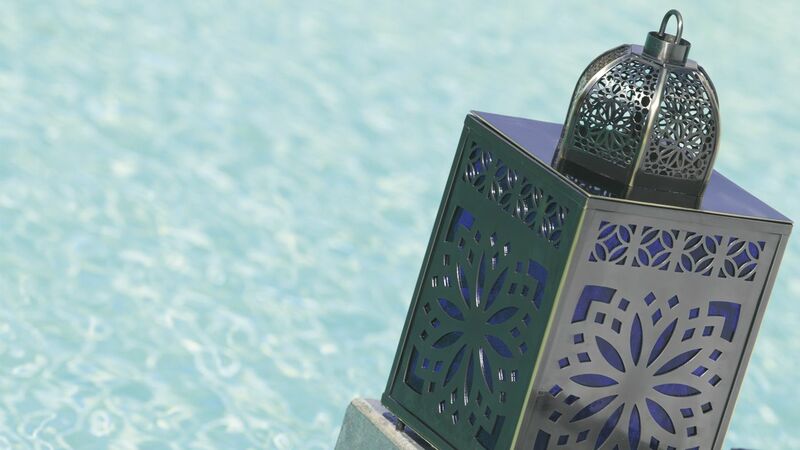 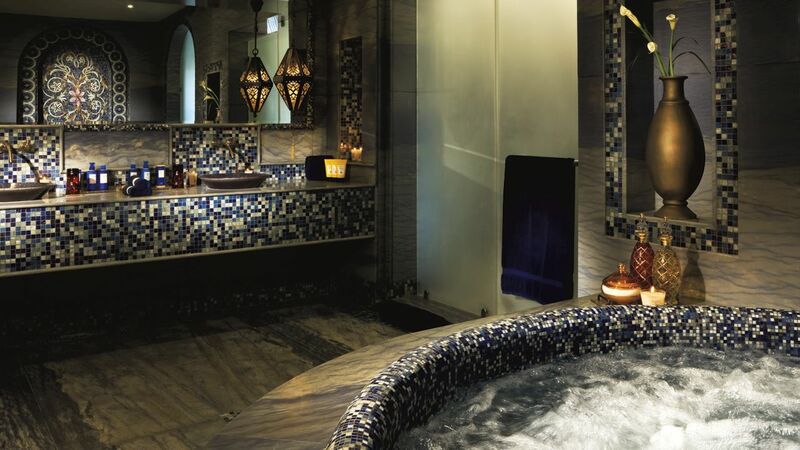 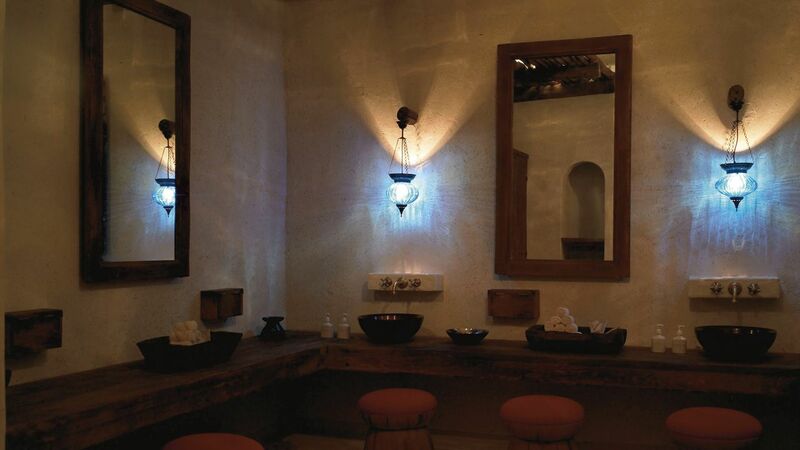 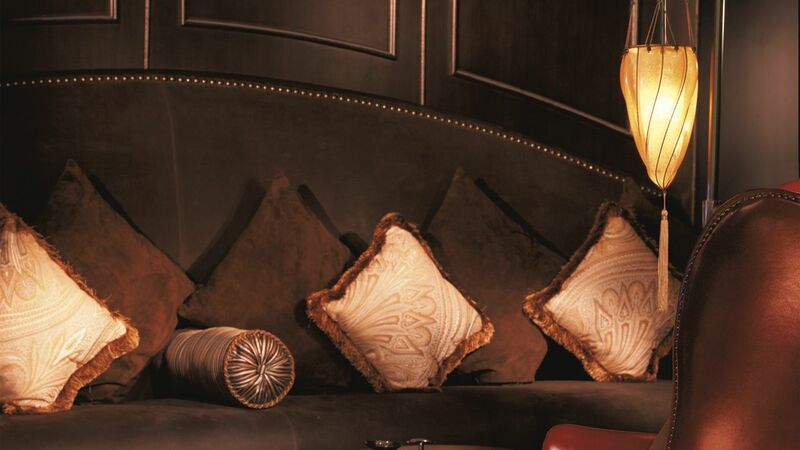 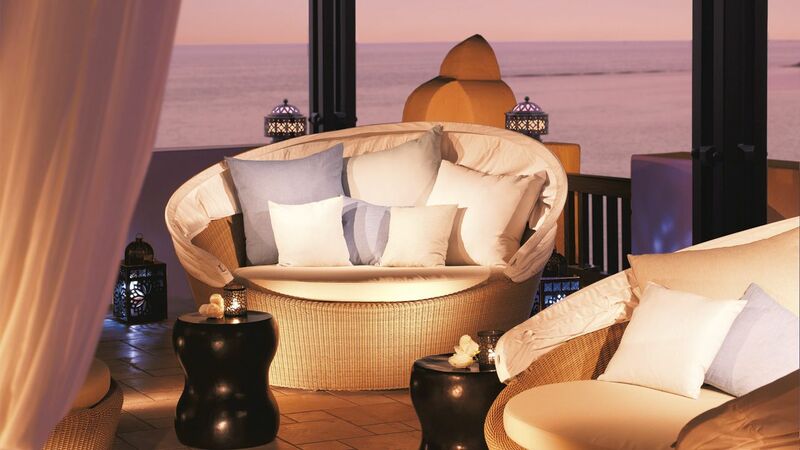 Guest can rest on comfortable loungers in the lantern-lit relaxation area or enter the hammam and sauna. 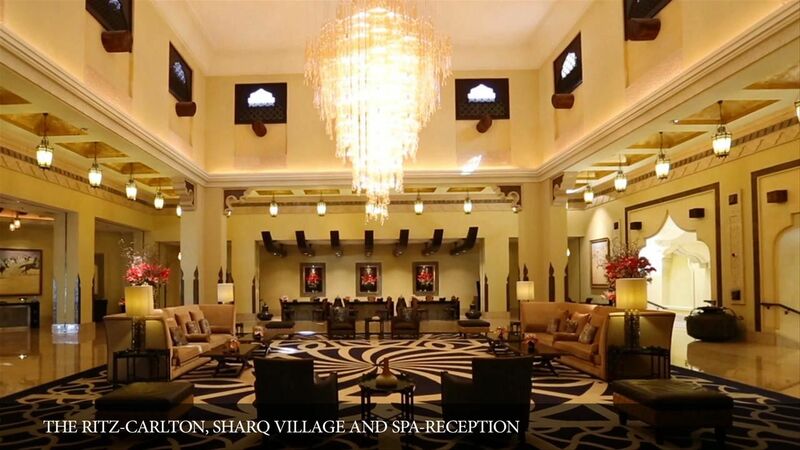 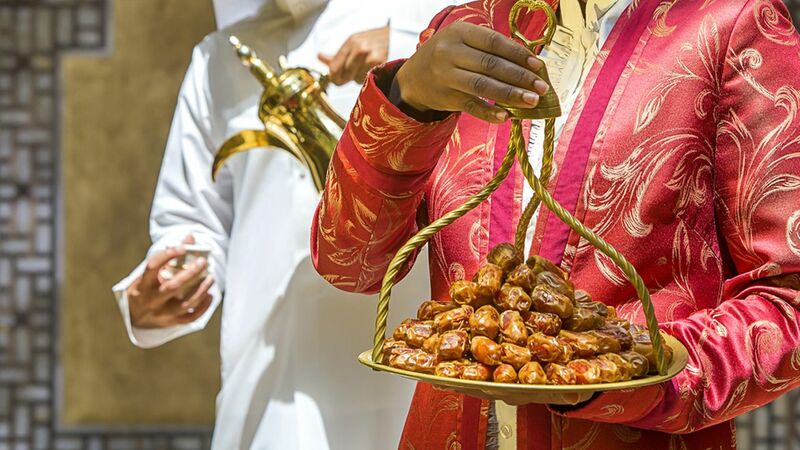 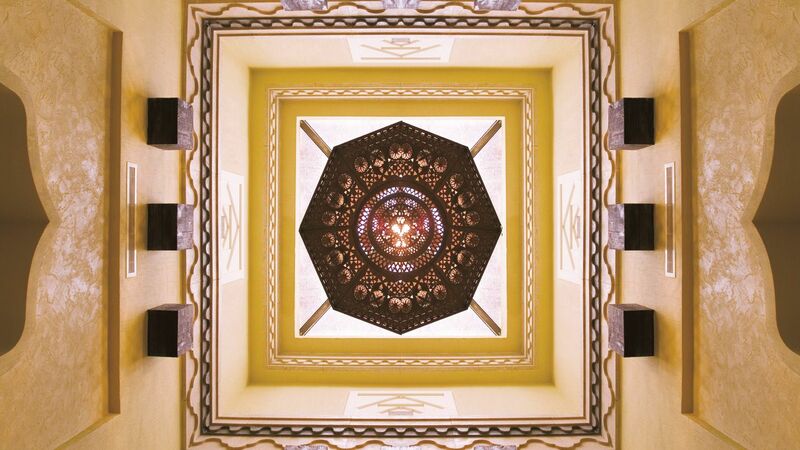 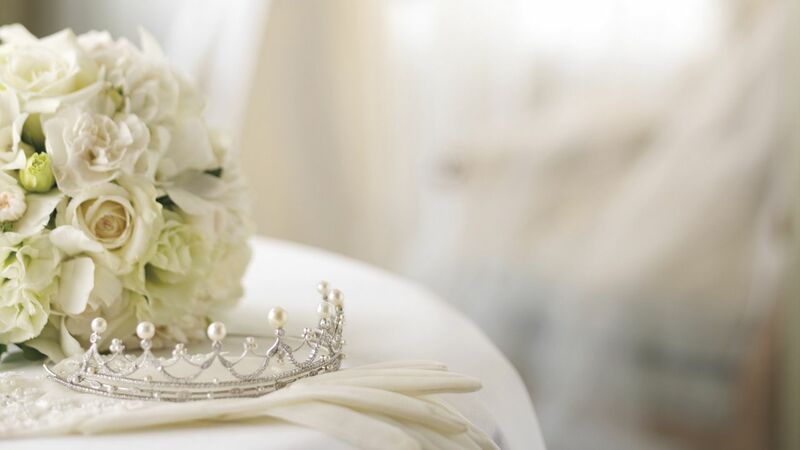 Sharq Village & Spa, Doha features its own traditional Arab bazaar, where guests can find everything from the latest fashion in clothing to precious jewels. 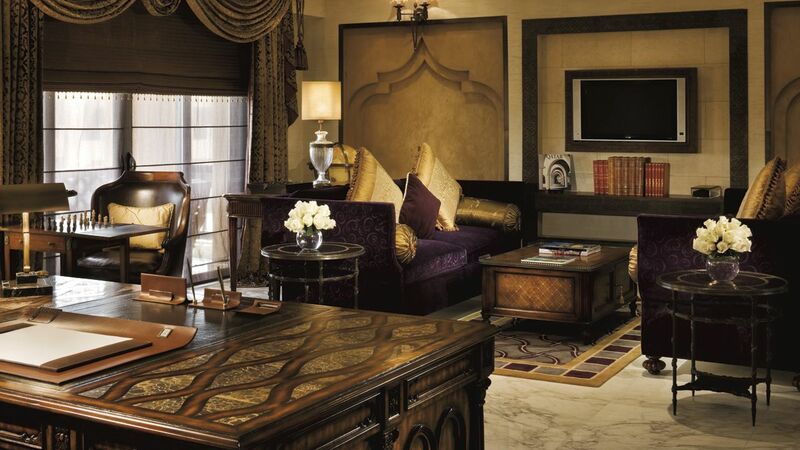 The traditional lounge area with bay view offers relaxation afterwards. 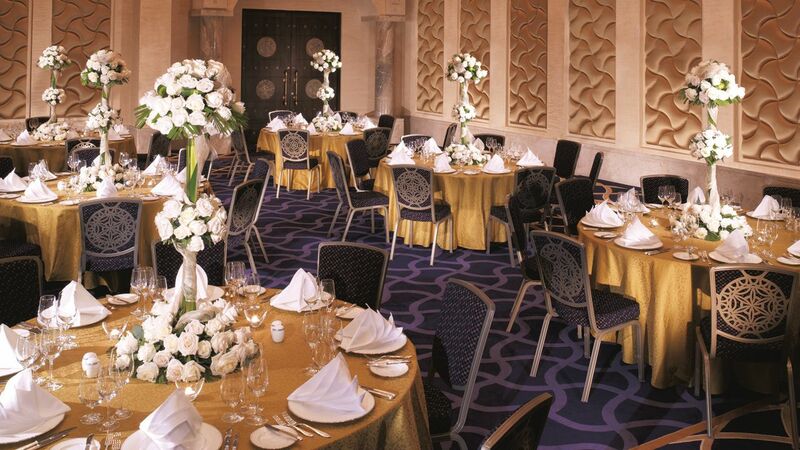 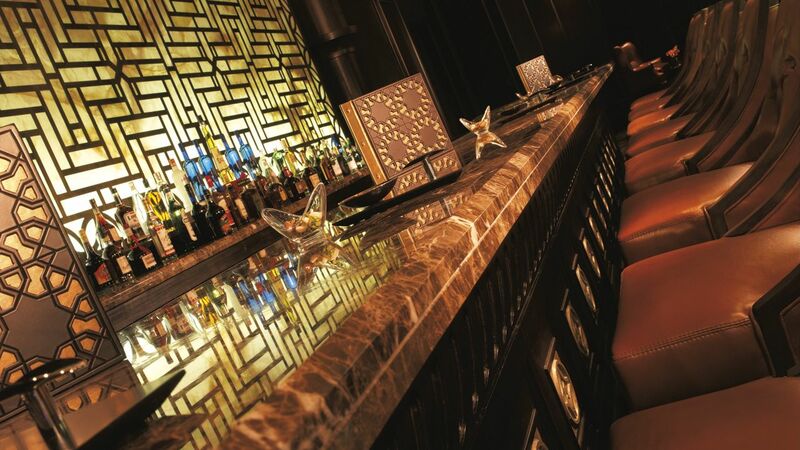 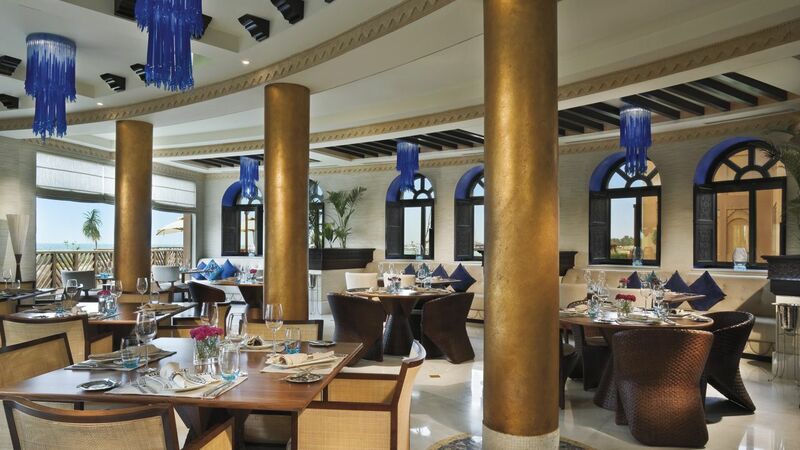 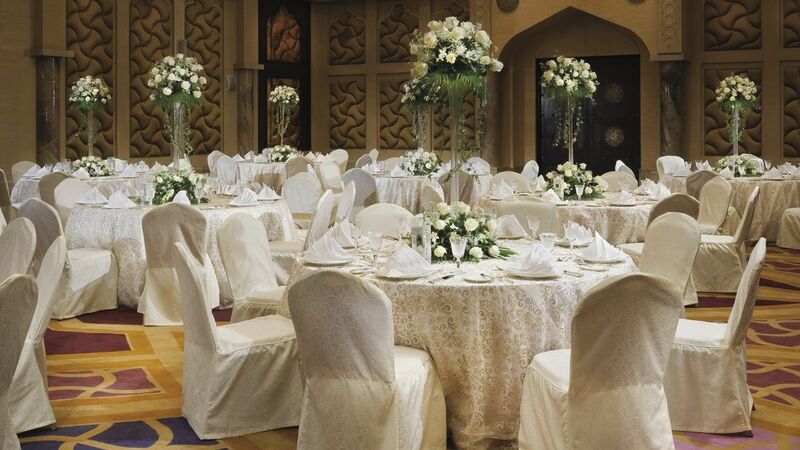 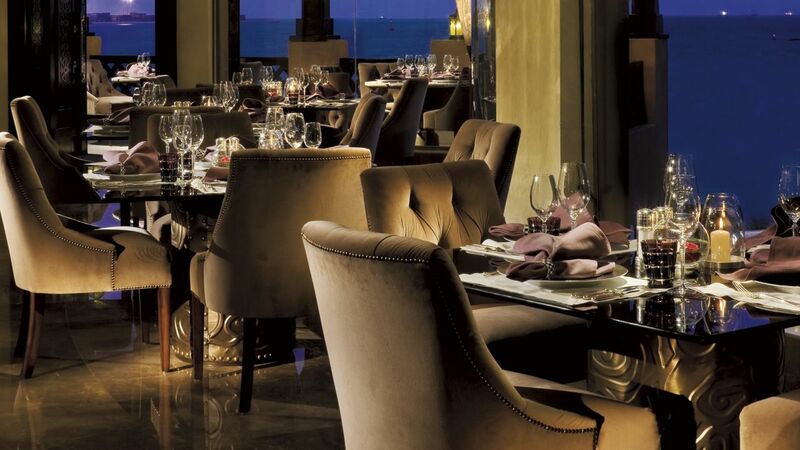 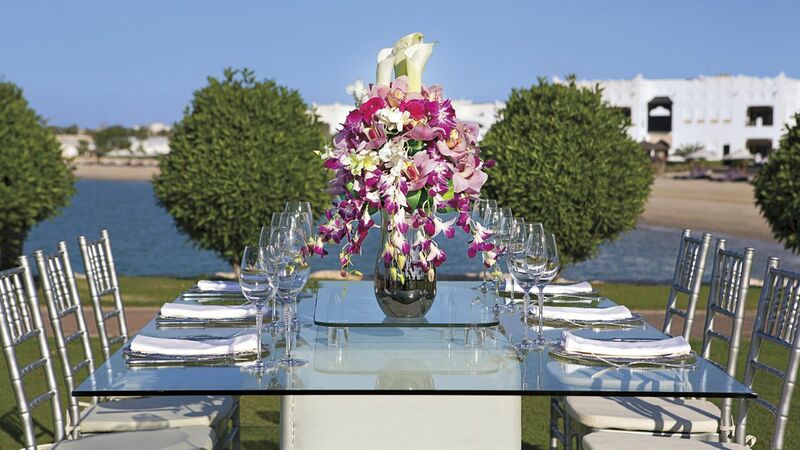 Al Dana Restaurant serves fresh fish from the Arabian Gulf, as well as Mediterranean and Asian cuisine. 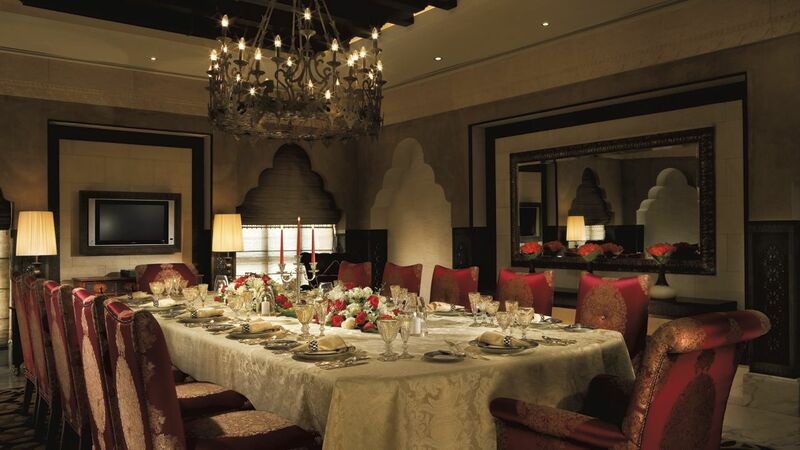 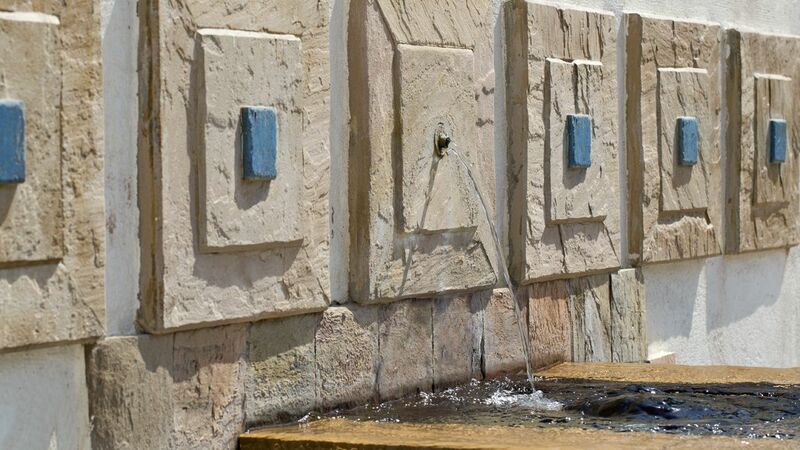 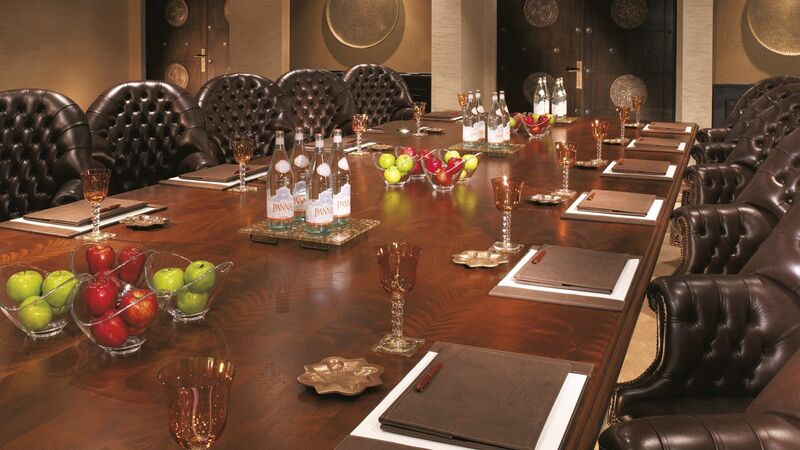 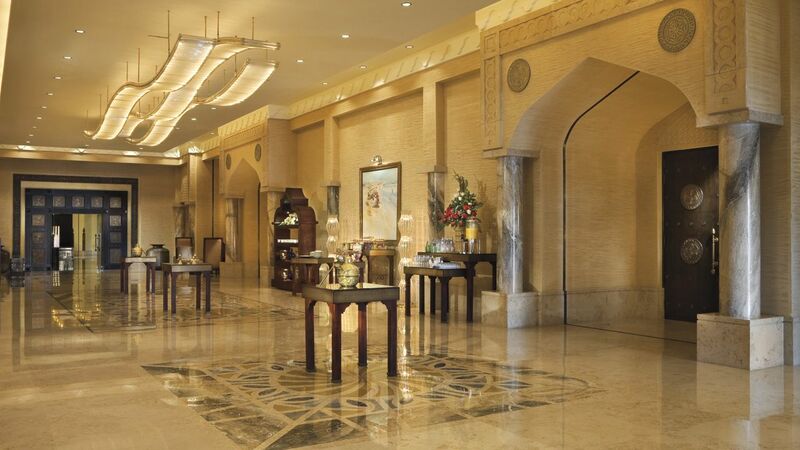 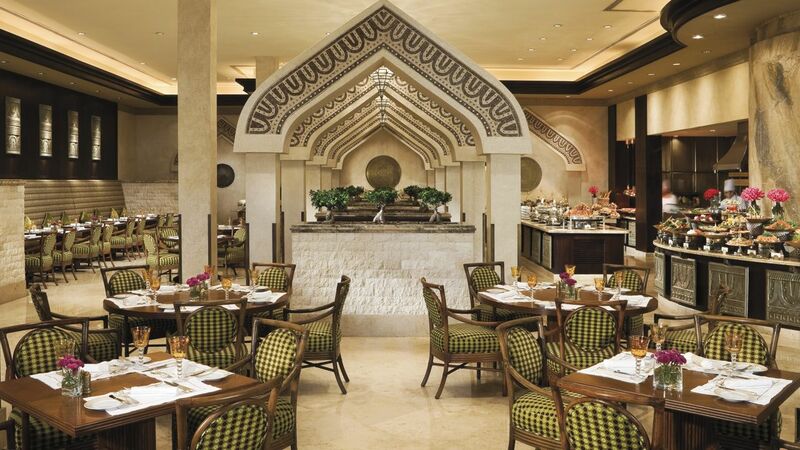 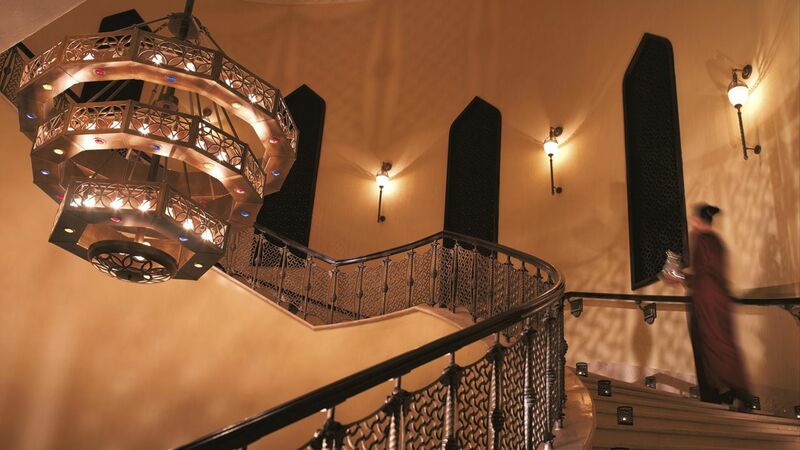 The Al Liwan grill restaurant features a wide range of meats. 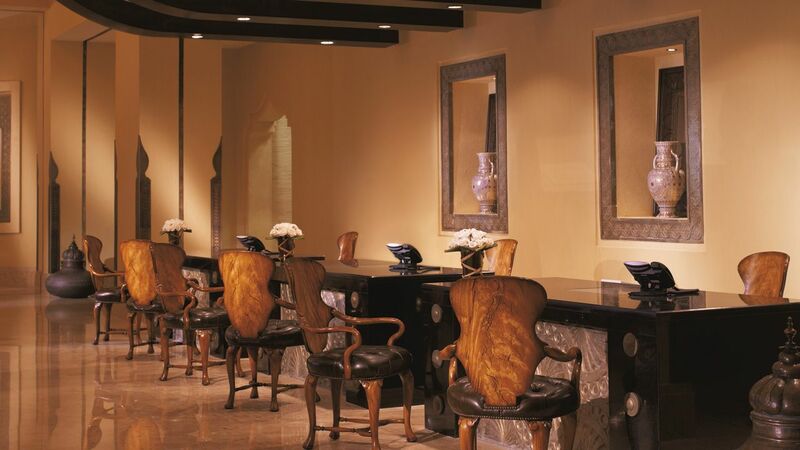 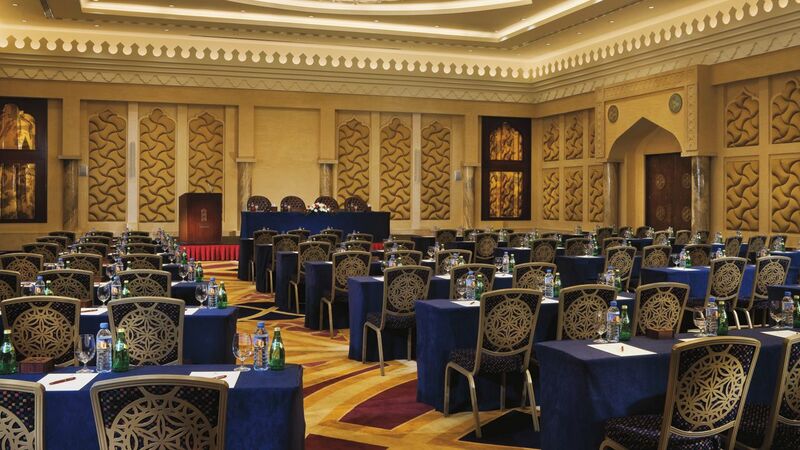 Doha International Airport is 5 minutes’ drive away and private parking is free.